"The Mill at Calder's End at once recalls M.R. James and Hammer Films with a passionate sense of storytelling in a medium that both enshrines and reinvents the old classics." 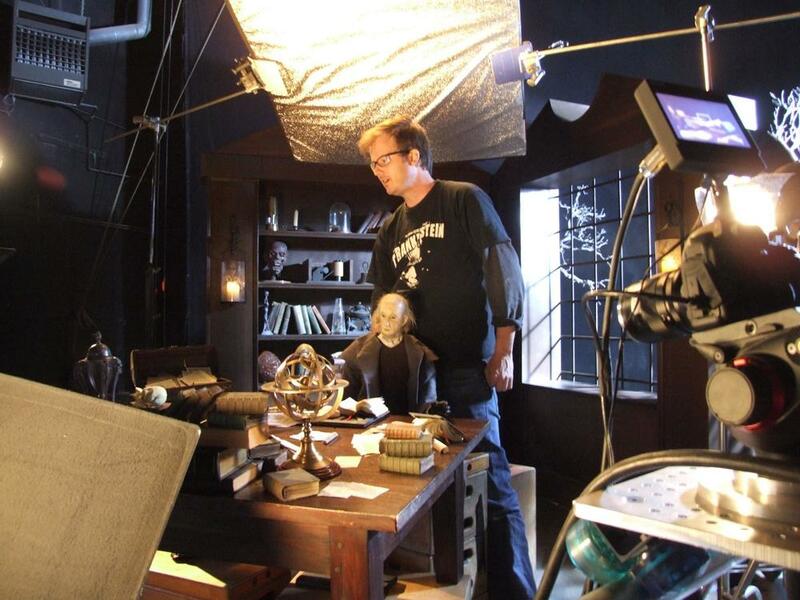 The Spirit Cabinet is a collection of ghost story puppet films created by effects artist and filmmaker Kevin McTurk. These films are hand crafted using large scale bunraku puppets, traditional in-camera effects, and old-fashioned smoke and mirrors trickery. "awesome...some really great horror images..."
Thank you for Subscribing! You will be informed of any new ghost story puppet film projects created by THE SPIRIT CABINET.